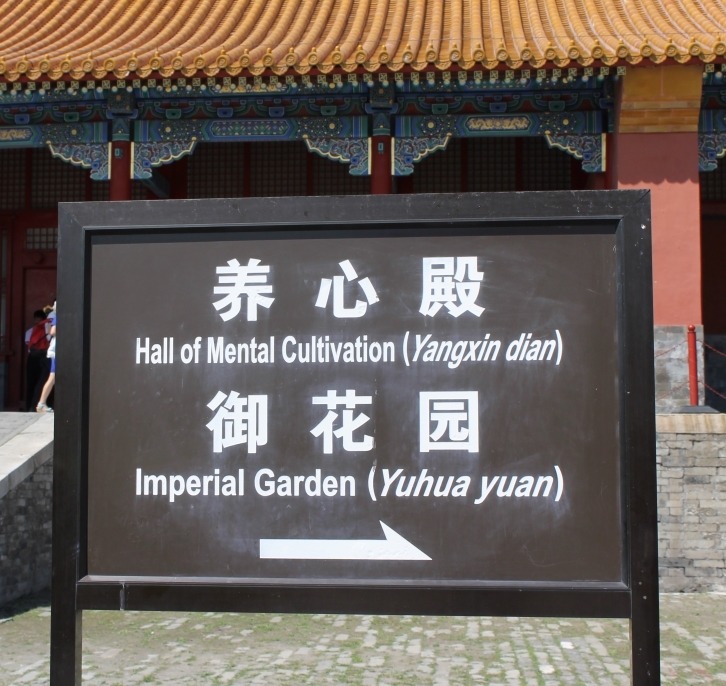 The Hall of Mental Cultivation is part of Beijing’s Forbidden City. Emperors of the Qing Dynasty (1644-1912) lived, worked, read and worshiped there….which is basically what I do in my home office, on a much less grand scale. But I love the name.